5 #Deal with JSON Files. We will take an example and understand how this works. So, the whole string becomes a JS object now, and we can access its values by its properties. If you need to include a date, you need to write it as a string. You can process the JSON asynchronously by wrapping it in a promise and a setTimeout call, which makes sure parsing takes place in the next iteration of the event loop. 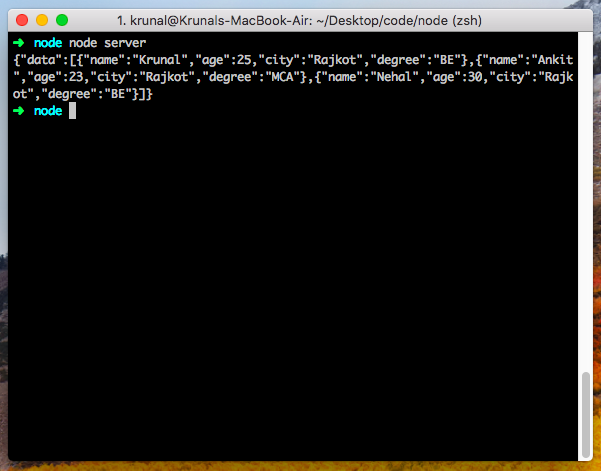 For this example, we are using Node.js for an explanation. 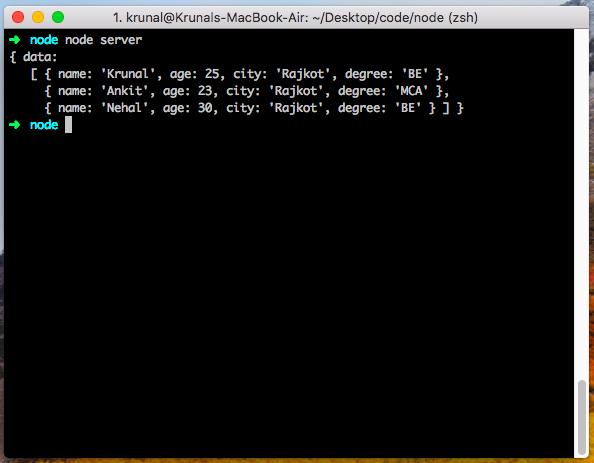 So create one file called server.js and add the following code inside it. 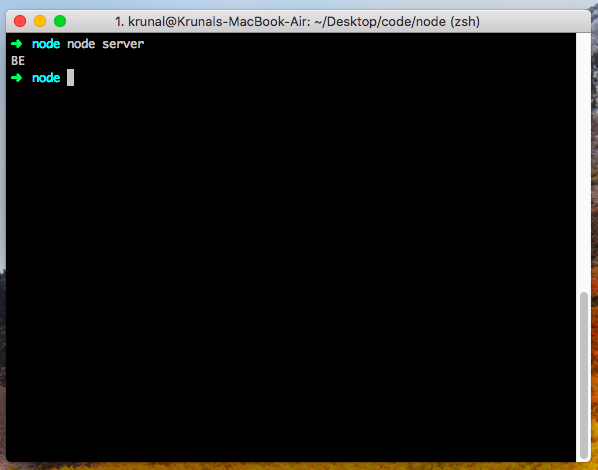 You need to have installed Node.js in your machine. Now, go to the terminal and run the following command. So, we have used the Promise to process JSON Asynchronously. If we do not want to use Promise, then we can use async-await in Node.js. Then our example looks like below. The output remains the same, but we are not using Promise. You can find out more about async-await on this link. Let us assume that we have JSON file with the following content. Write the following code inside the server.js file. You can find the output like below. In above example, Node.js system reads the file synchronously. You can also read the file asynchronously using fs.readFile, and this is the best option. In this case, the file content is provided as a callback, and inside the callback, you can process the JSON. Write the following code inside the server.js file. Here also, we get the same output.